Edvin Beasley is a part of the Austin Office Team leadership and is focused on the strategic direction and operation of the division. His primary responsibilities include leasing office properties, aiding in the management of the office team and expanding the office portfolio. 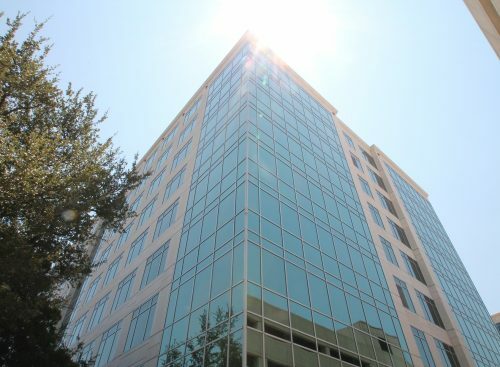 Edvin has been recognized as a “Heavy Hitter” by the Austin Business Journal and has leased more than 1.5 million square feet of office space in the past two years. 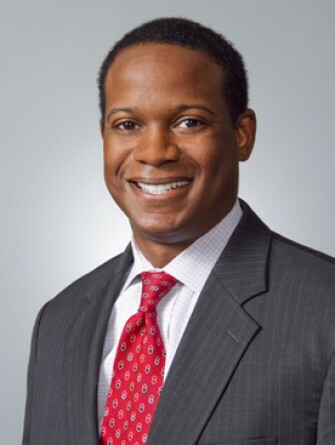 His clients have included: Heitman, Alliance Bernstein, KBS, Principal Financial Group, Trammell Crow and USAA Real Co.
Edvin joined Stream Realty in 2010 from CB Richard Ellis, Inc. in Washington, DC where he represented clients throughout the Mid-Atlantic in both suburban and urban markets. 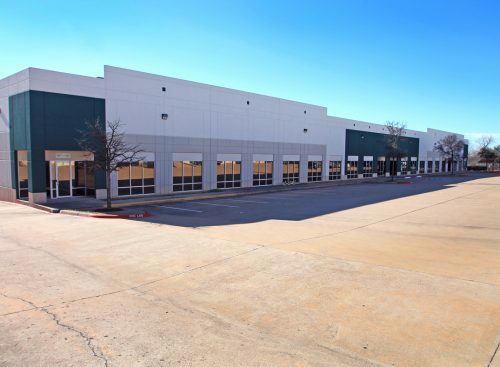 Prior to CB Richard Ellis, he worked for Trammell Crow Company as an Analyst, solely focused on densely populated submarkets. 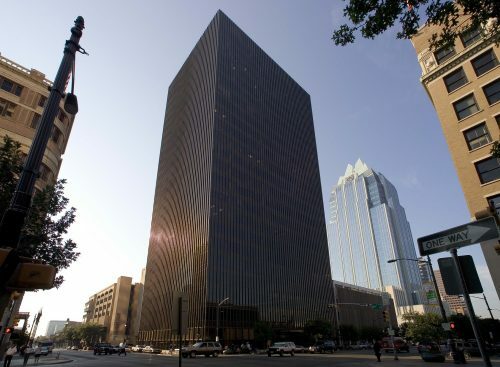 Edvin also worked for Deloitte and Touché in commercial real estate tax, valuing commercial properties for the development of tax appeal cases.